It’s almost time for a total solar eclipse! How exciting!! And, it’s set to cross the entire continent on Monday, August 21, 2017. For the first time since 1918, from coast to coast, people will be able to witness a solar eclipse… first hand. What an exciting time for us. We hear about them all the time. But, most of us are too young to have actually witnessed one. Scientists are calling the event a “once in a lifetime eclipse,” while submitting proposals for eclipse research. And, NASA is doing its part to educate us of safe eclipse viewing. According to NASA, as the earth is orbited by the moon, there are rare occasions when it moves between the earth and the sun. This causes the moon to block the sun’s light from getting to the earth. Now, you have an eclipse (or concealing) of the sun, known as a solar eclipse. When it occurs, the moon casts a shadow down on planet earth. On Monday, August 21, 2017, all of North America will experience a total solar eclipse. This type can only be seen from a small area of the planet. When the moon’s shadow reaches earth, those who see the total eclipse must be in the center of that shadow. Image of the last total solar eclipse taken from Holloways Beach, Cairns QLD. Once the moon has completely blocked the sun, the sky will become dark, as if it’s nighttime. If you’re lucky, you’ll get to witness one of the most awe-inspiring moments nature has to offer. NASA expects the total solar eclipse to be viewable from Charleston, SC to Salem, OR. 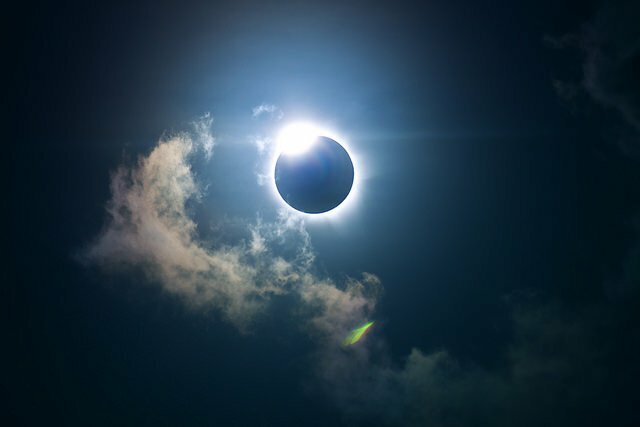 Anyone outside of the coverage area will still get the chance to experience the awesome sights of a partial solar eclipse. That’s if the weather permits it. The 2017 total solar eclipse is expected to start at 10:15 AM PST near Lincoln City, OR. Its totality should end at 11:48 PM PST near Charleston, SC. Those outside of the total eclipse area can witness the partial eclipse, which will start sooner and end later. 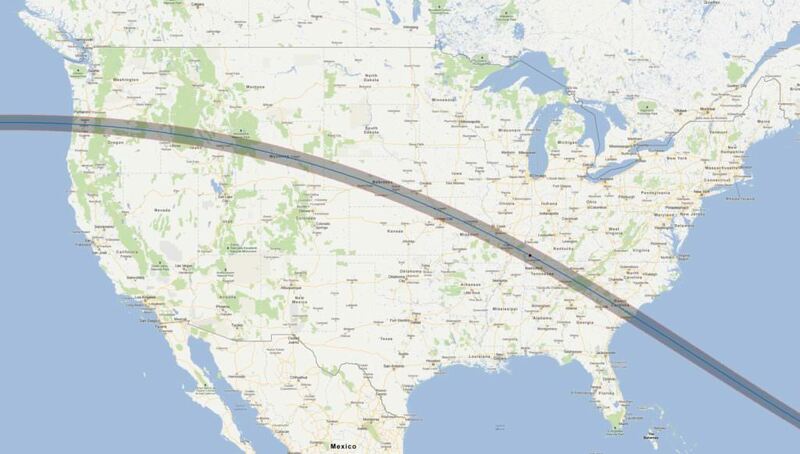 It will take the total solar eclipse itself about 1 hour and 40 minutes to cross over the U.S. Many science projects are scheduled to take place during this time, funded by NASA. We all know how hard (or impossible) it is to look directly at the sun. But, during a total solar eclipse, this is possible. You’ll have the chance to check out the corona of the sun, its vast outer atmosphere. For the first time ever, you can personally see the pearly white streamers and rays of the corona, as it radiates around the lunar dusk. It will be visible to millions across the U.S. It is always unsafe to look directly into the rays of the sun. This is true even when the sun is partially blocked or obscured. 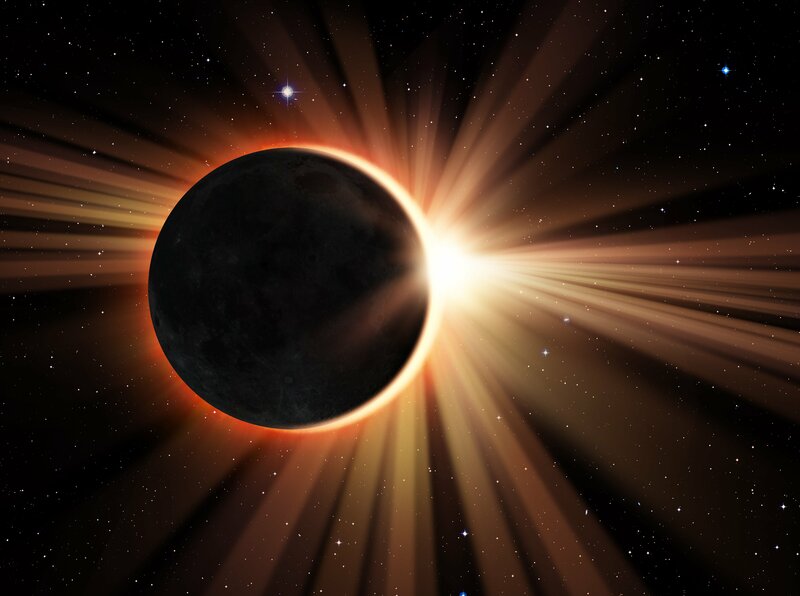 However, if the sun is completely obscured, referred to as the period of totality, you can view the sun directly. But, it’s vitally important that you know when to put your protective glasses back on to avoid damage to your eyes. The first step to being prepared for safely viewing a total eclipse is knowing when it starts and ends. Our upcoming spectacular will occur on Monday, August 21, 2017. Check NASA’s eclipse times for details. There is only one completely safe way to view a partially eclipsed or uneclipsed sun. That’s through hand-held solar viewers, eclipse glasses or some other special-purpose solar filters. NASA does not recommend using ordinary, dark sunglasses. 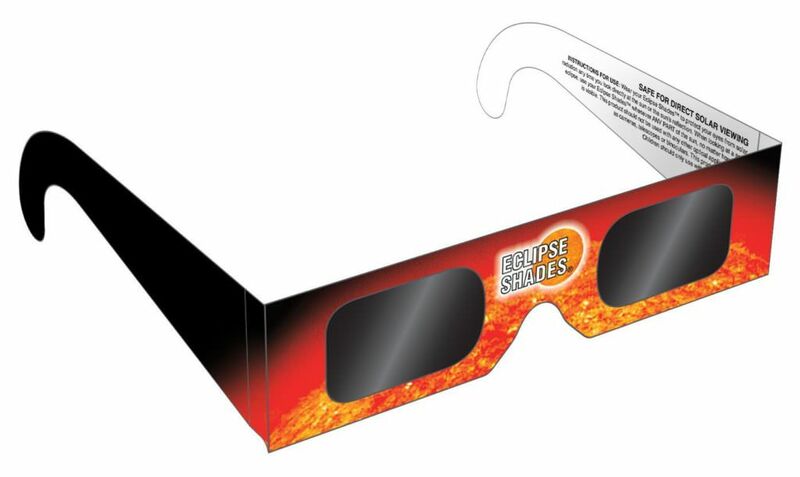 These are simply not safe for looking directly at the sun. Always give your solar filter and thorough inspection before using it. 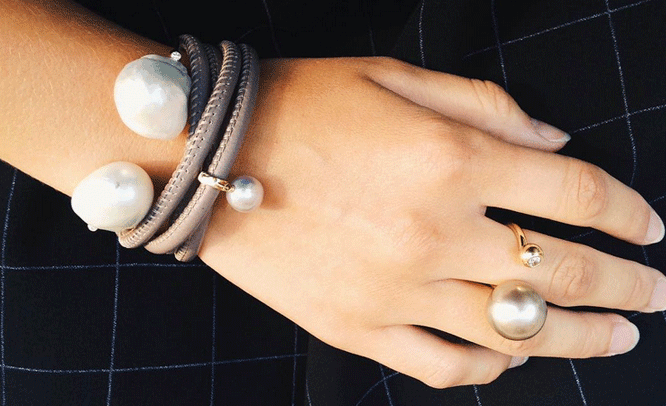 If it’s damaged or scratched in any way, get rid of it. Be sure to read and follow the directions printed on or inserted in the packaging. Never leave children unsupervised while viewing the sun using solar filters. Before you look up into the sky at the sun, stand still and use your solar viewer or eclipse glasses to cover your eyes. Take a glance at the sun. Then, turn away and take off the filter. Never remove it while still looking directly at the sun. If you are lucky enough to be within the totality’s path, be patient and wait for the totality to begin before removing your filter. Once the sun is completely blocked by the moon, it will become dark outside. Only then is it safe to remove the filter and look directly at the sun. As soon as you see the brightness of the sun start to reappear, put your filter back on. Then, you can enjoy the remainder of the partial eclipses phases. What is Pinhole Projection? Is It Safe? The video below captures the entire November 14, 2012, Carins total eclipse. It took place in Holloways Beach, Cairns, Australia. This film was uploaded to YouTube, courtesy of The Aquila. NASA EDGE, NASA Heliophysics Education Consortium, Lunt Solar Systems and the University of Southern Illinois Carbondale will come together on August 21, 2017. 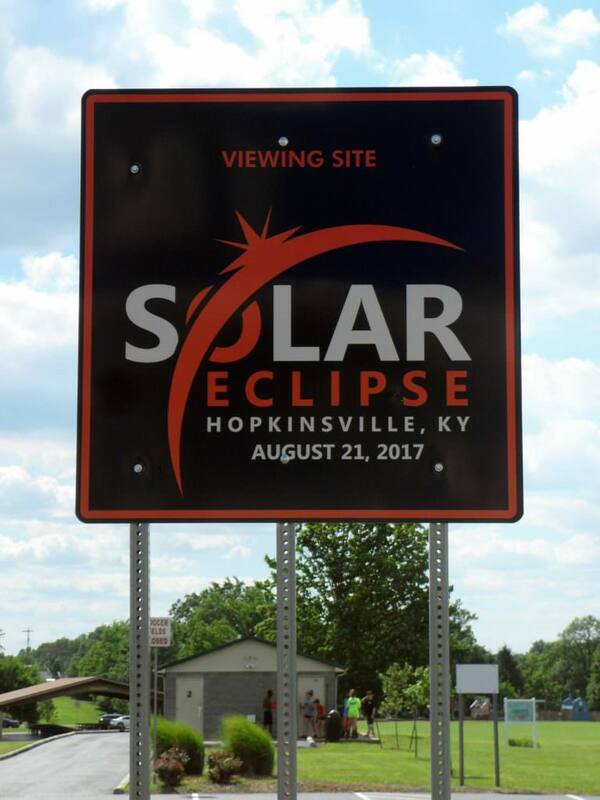 They are scheduled to air a live webcast for about 4 hours and 30 minutes of the last total solar eclipse. 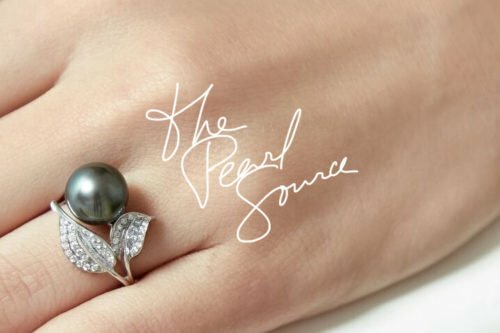 This collaborative webcast is set to air at 8:45 AM PST (11:45 AM EST). Throughout the Megacast, the solar eclipse will be tracked by NASA EDGE. They’ll keep us informed as it begins in Oregon and travels across the U.S. to die off in South Carolina. So many people are excited about experiencing this spectacular, once in a lifetime event. People all across the country have planned solar eclipse parties for 2017. If you’re planning an eclipse party, NASA has some really cool tips. 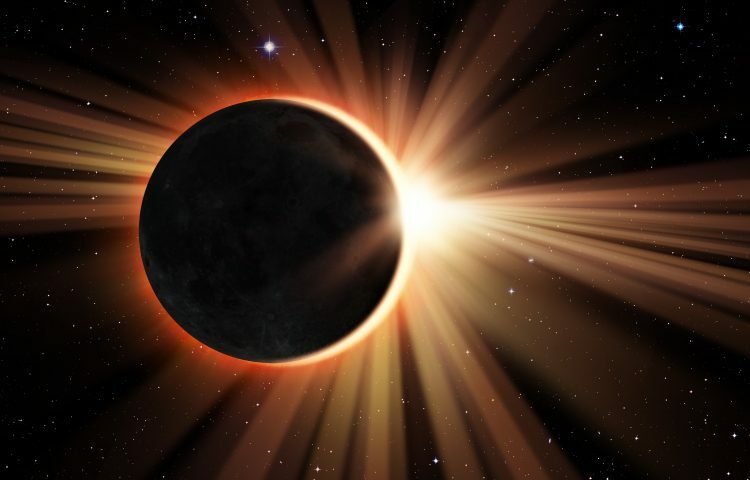 Click here for solar eclipse party tips from NASA. 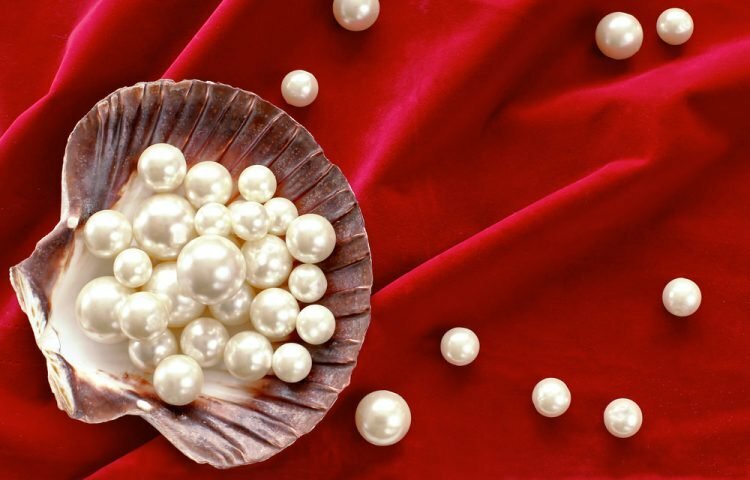 Pearl Party at Home vs. Pearl Parties on Facebook… Scams or Not?